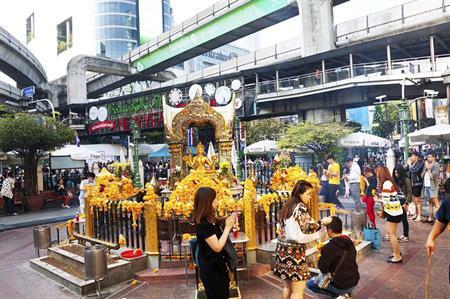 The Thailand Convention and Exhibition Bureau (TCEB) has set up a 'war room' to facilitate C&I organisers and visitors in the wake of the Bangkok bombing. The Bureau has confirmed that all C&I events scheduled to be held in Thailand between August and October 2015 remain unaffected by the explosion. Nopparat Maythaveekulchai, TCEB’s president, said that the 'war room' would offer assistance to anyone visiting or organising a conference in the country. "Meanwhile, a TCEB Information Centre has been opened at Suvannabhumi Airport to coordinate and assist all MICE travellers scheduled to travel to Thailand between now and October. There is no cancellation or postponement of events scheduled to be held in Thailand during this time." The Big Debate: Are smaller event agencies as equipped to deal with compliance?